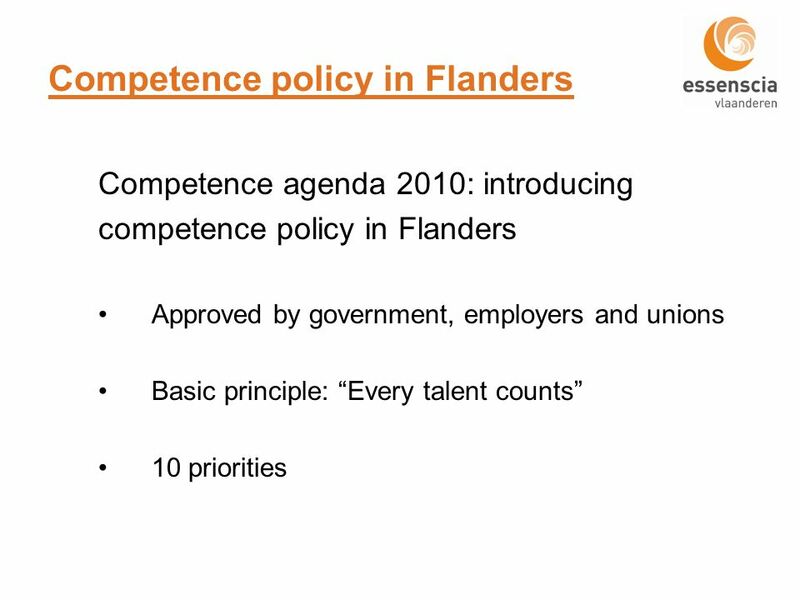 Competence policy in Flanders: a curse or a blessing for the Chemistry & Life sciences sector? 29 November 2007 Frans Dieryck CEO. 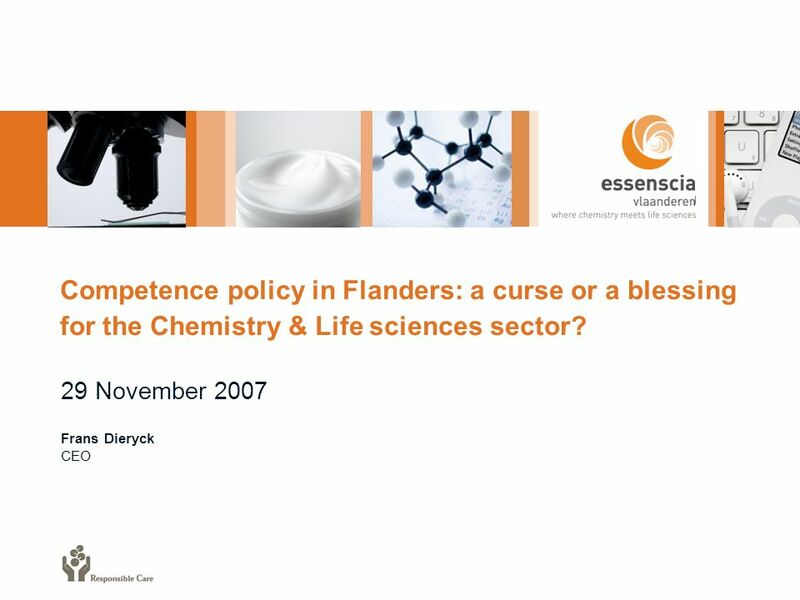 Download ppt "Competence policy in Flanders: a curse or a blessing for the Chemistry & Life sciences sector? 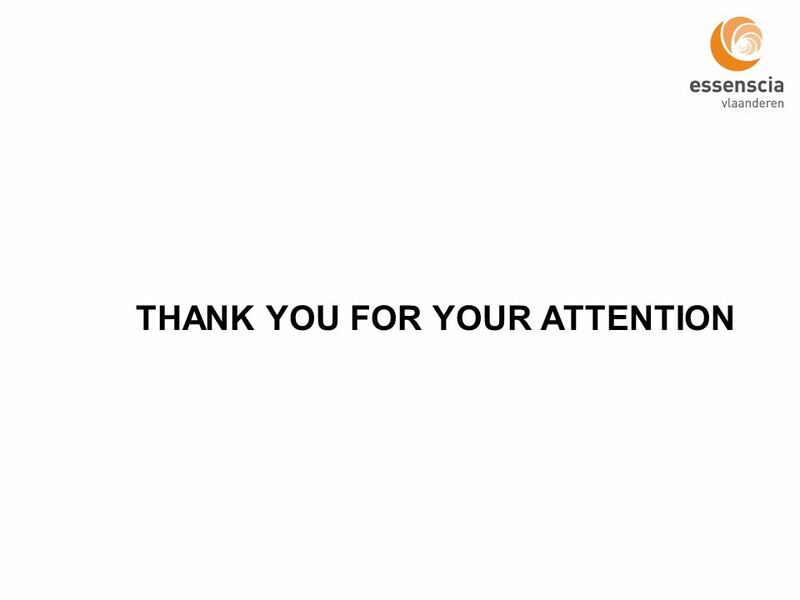 29 November 2007 Frans Dieryck CEO." 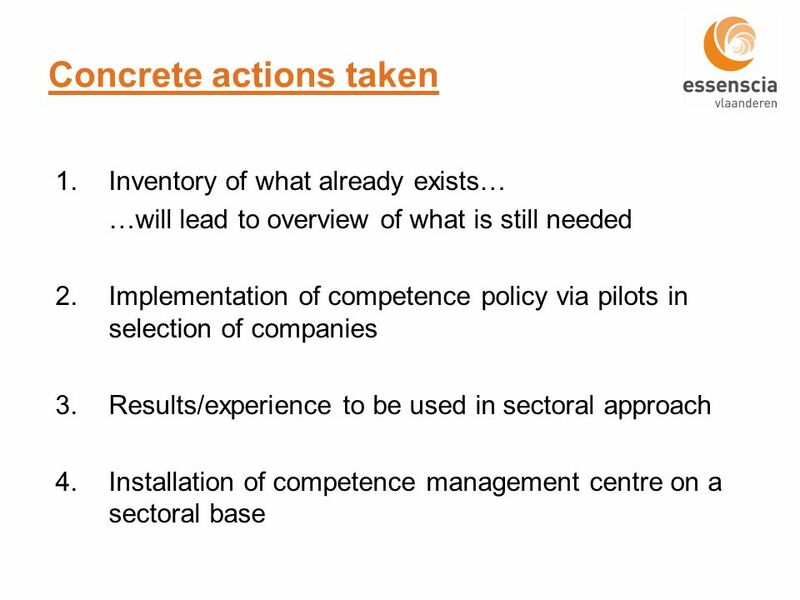 1 Regional plan for using ESF for inter-regional co-operation The example of CATALONIA ESF across borders: engaging the regions Ceat per JMP – 31/01/08. Introducing Creative Growth Anna Jacobson, project manager Östsam Regional Development Council Open Days, Brussels 5 october 2010. 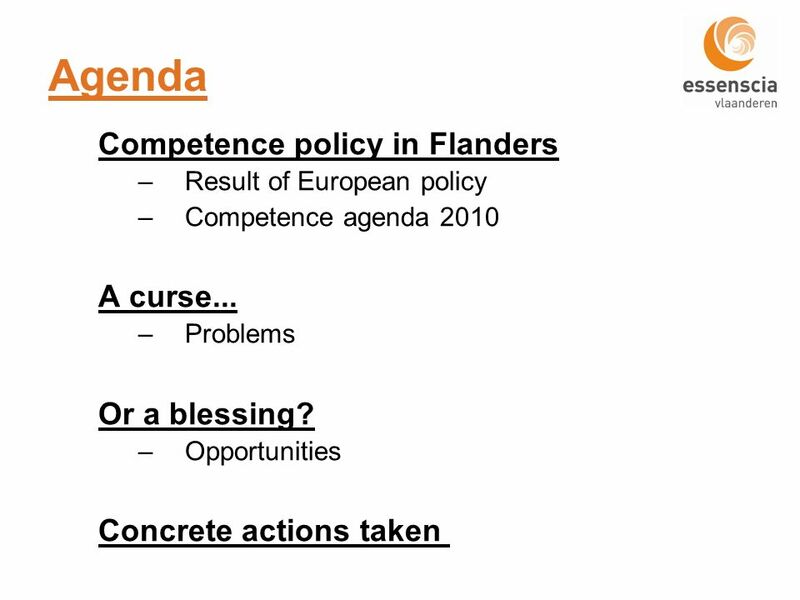 Lisbon - Copenhagen - Maastricht Consortium December 2004 Tom Leney VET – Challenges and research agendas. 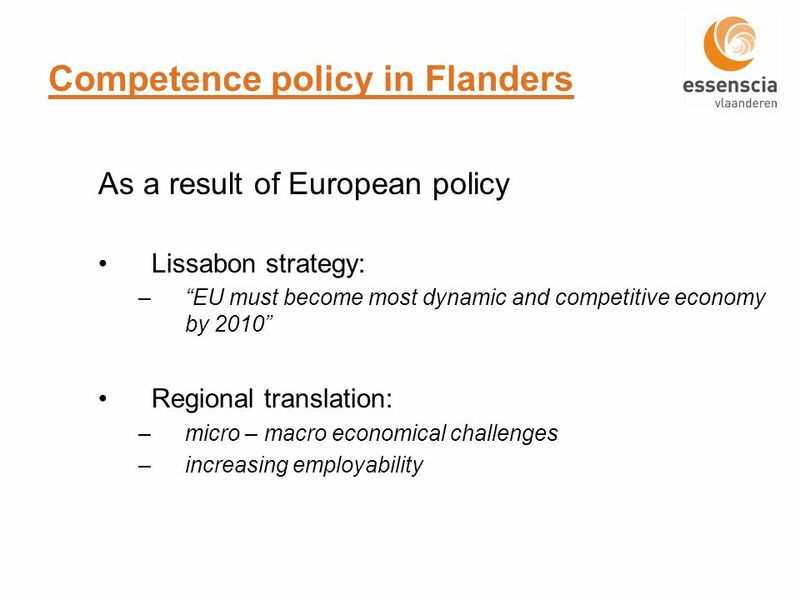 1/1 Competitiveness OP - Portugal Implementing business support schemes at regional level (I) Nelson de Souza. The Districts of Creativity. 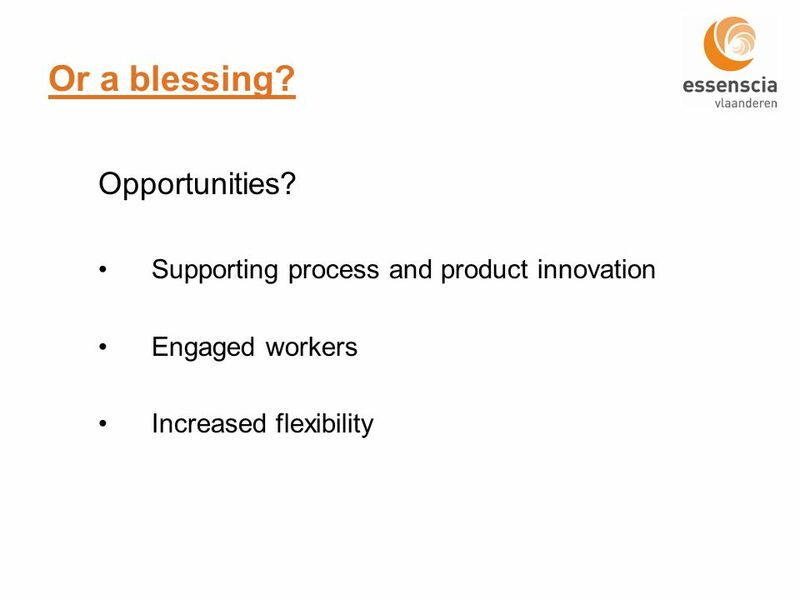 Creativity + entrepreneurship = innovation Technological Know How Societal, economical, market Know How New strategy New. Ministry of Labour and Social Policy OSH Directorate OSH Needs and Challenges in the Republic of Serbia Vera Božić-Trefalt Lisbon, 25 November 2009. Territorial cohesion, its opportunities and challenges Open Days Brussels, 10 October 2007 Peter Schön, BBR Bonn. 17 centres of expertise together one, united in diversity. 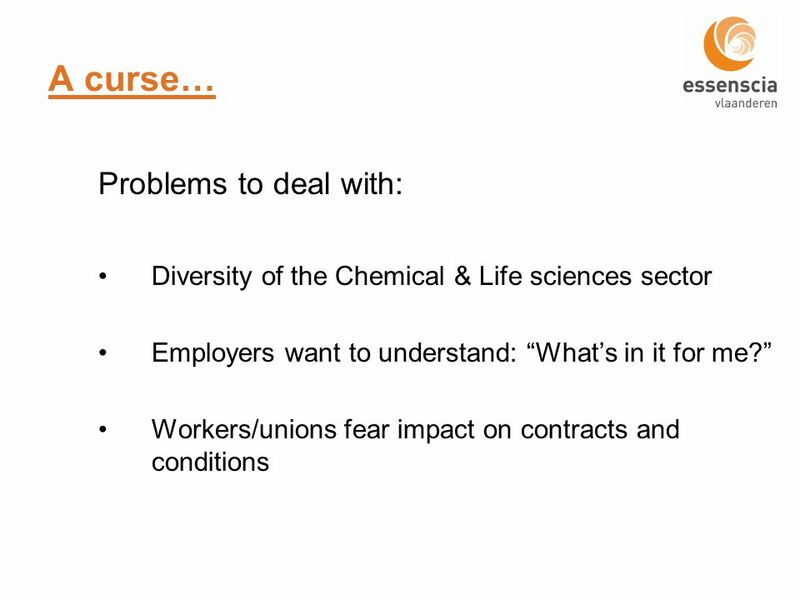 Dealing with Training and Education at European level The industriAll Europe approach 1. IPA IIIc - The European Union’s Regional Competitiveness Operational Programme 2007 – 2009 for Croatia Innovation potential of Ruđer Bošković Institute. 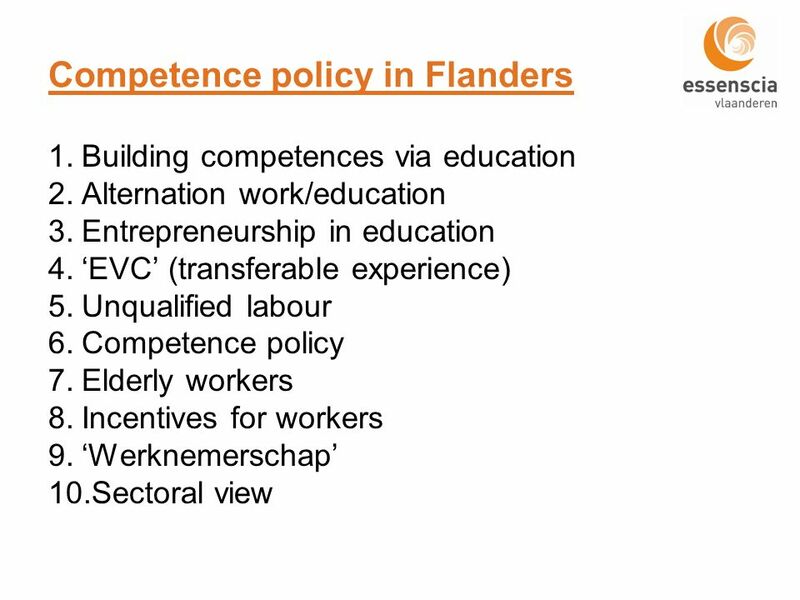 1 Laila Castaldo and Ilaria Savoini Brussels, 27 January 2015 “More and better jobs for young people in the commerce sector” Project submitted in relation. Best Practice : What Lessons can we Learn from Other Countries Dr. Marcus Powell International Development Consultant. Current Trends of the European Social Dialogue Ellen Durst, European Commission Caparica, 20 November 2008. The Lisbon strategy and the Hungarian employment strategy László Kordás 29 April 2006 Balatongyörök.